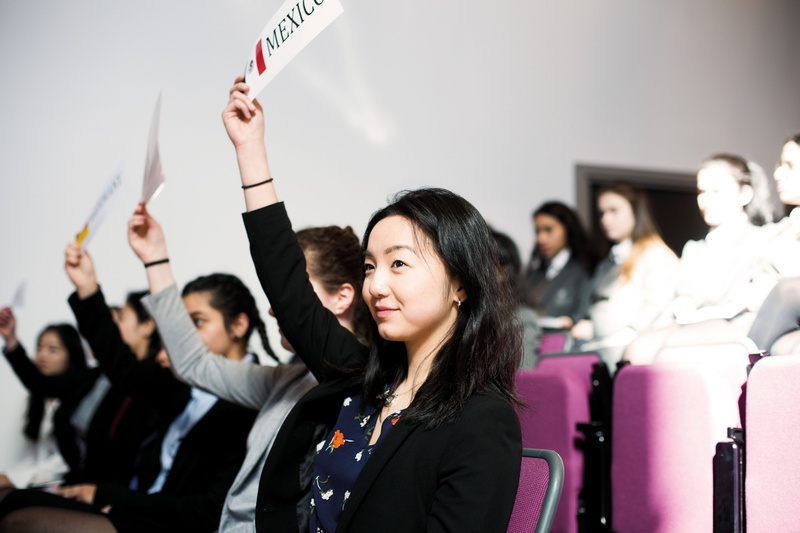 Manchester High School For Girls - CALLING ALL ALUMNAE, OUR SIXTH FORMERS NEED YOU! CALLING ALL ALUMNAE, OUR SIXTH FORMERS NEED YOU! Can you help with Manchester High’s Sixth Form mentoring scheme, Project Pankhurst? “What do you want to be when you finish university?” is perhaps an all too familiar question for our Sixth Form students. While a number of girls have a clear idea about the path they want to take, others are still weighing up a world of possibilities. Whatever stage our girls are at, there is no d oubt that when the time comes they will be entering a competitive job market, one where university leavers have to fight it out for a limited supply of attractive roles. Add to this that, thanks to the advancement of technology, today’s young people face the frustrating challenge of preparing for careers that may not even exist yet, and choosing a route for further education suddenly becomes a lot harder! In order to prepare our girls for the world beyond academia, Manchester High offers a unique mentorship scheme in the Sixth Form; Project Pankhurst. “Manchester High students are justly proud of the School’s connection to the Pankhurst sisters. This scheme enables our network of highly accomplished alumnae to uphold that Pankhurst legacy by offering their support to current students as they prepare to enter the next phase of their life. 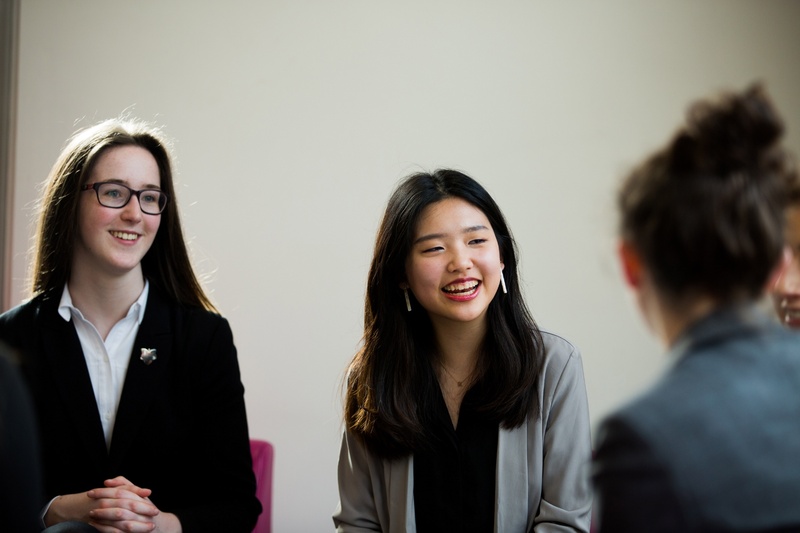 We’re looking for members of the alumnae community to come forward and act as a mentor to a Sixth Form student who is interested in the area or specific industry in which they work. General advice about CVs, letters of application etc. 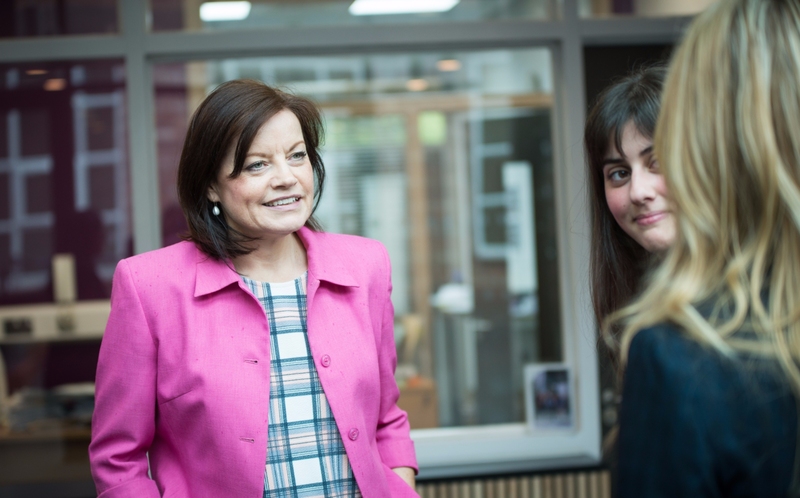 “Project Pankhurst has gone from strength to strength over the last two years, and as we look to launch the programme with the latest Sixth Form students, we are committed to developing stronger links across the Manchester High community. Our alumnae are a fantastic asset and we know that many women want to continue their involvement with the school long after they leave. "I found the mentorship invaluable and was lucky to have found such a good mentor in Anna, who in less than a year has helped me decide what I want to do with my future and the vast options I can take before and after going to university. I still regularly email my mentor and have several Skype sessions set up for the near future. As I go through the higher education system she is an important contact to have for my future." If you could give a mentee one useful hint/tip, what would that be? Would you be willing to mentor multiple pupils? If so, how many?